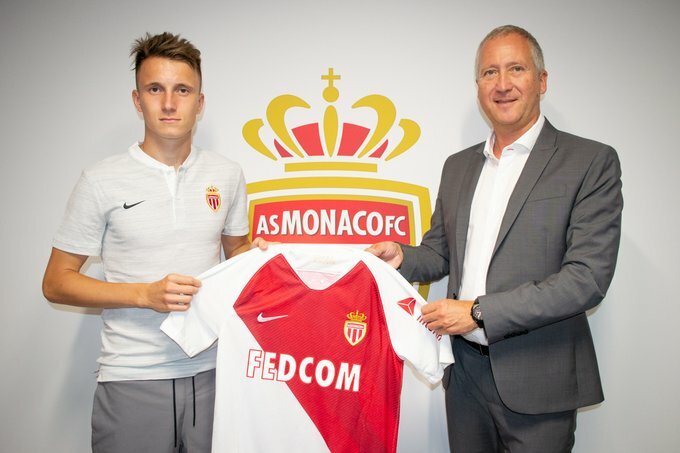 AS Monaco have signed Aleksandr Golovin from CSKA Moscow on a five-year deal for an undisclosed fee. Aleksandr Golovin was heavily linked with Chelsea this summer. The 22-year-old, starred for Russia at the World Cup, signed a five-year contract with the Ligue 1 club believed into the region of £35million. “He is a talented young player, very prominent during the World Cup, but we have been following him for a long time,” Monaco vice president and chief executive Vadim Vasilyev said in a statement.